The state has significantly increased funding for home visiting since fiscal year 2011. Still, current spending falls short of the estimated need, and the budget proposal making its way through the current legislative session wouldn’t change that. More than 1,000 additional New Mexico children could receive government-funded child-care assistance if their parents or guardians ask for it. The state is paying for the extra child-care assistance using $400,000 from millions of dollars in unspent federal funds. These two podcasts will help keep you up on what’s going on at the Roundhouse. New Attorney General Hector Balderas reversed a decision by his predecessor that had been upheld by two judges when he released a 2013 audit of 15 health organizations on Thursday. 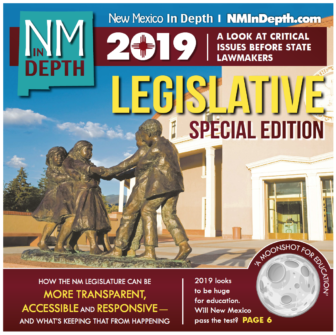 Here’s our look at how the N.M. Legislature can be more transparent, accessible and responsive – and what’s keeping that from happening. 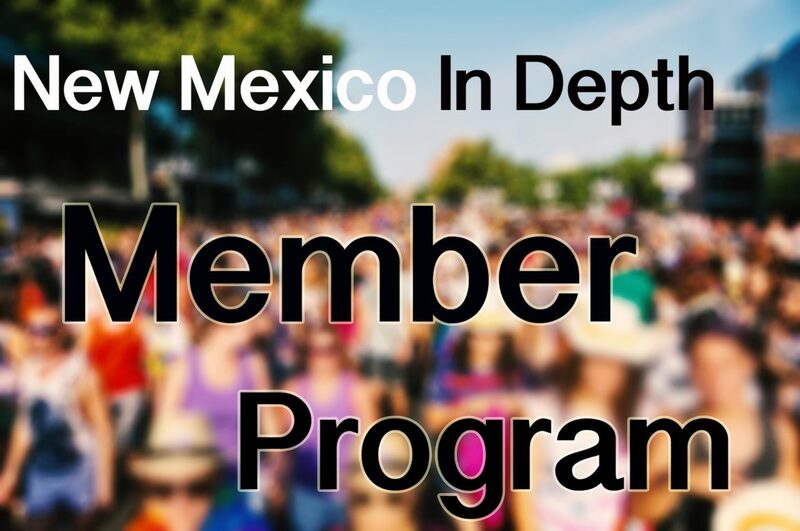 KNME-TV’s show Public Square recently took a look at how to improve child well-being in New Mexico, which was recently ranked 49th among the 50 states. Watch the hourlong show here. Watch the debate between the Northern New Mexico 3rd Congressional District candidates here. Watch a debate between the Southern New Mexico 2nd Congressional District candidates by clicking on the headline. Click on the headline to watch a debate between the Albuquerque-area 1st Congressional District candidates.